The Bot is sleeping! Do NOT send any money! We will post an update when it is active again! WE WILL BE BACK IN 1 DAY MAYBE LESS! SEE YOU GUYS THEN! It's very nice of you to let us know. My friend was about to try it! I'm looking forward to seeing your go-signal again. Great! You can let him know that the bot is now online :) Is there anyway I can contact you? Wake up! i was about to send money. Do not sleep whiles we need your service. Quickly use it then, Let me know when you are done so I can shut the bot off please. Alright, The bot is now off. No Problem! We plan on having the bot back online in a few hours! What should i do to join you ? Great job bro.best of luck. As part of our awareness creation. Your post has been resteemed by @flamingbot ~ Enjoy!!! To further use our services: simply upvote this comment & follow us and send your post link as a transaction of 0.01 to @flamingbot. Your post is resteemed in 6hours max. Good luck! The @flamingbot users are a small but growing community. Check out the other resteemed posts in @flamingbot blog page. To ensure you randomly chosen all the time. Kindly upvote this post and follow us. 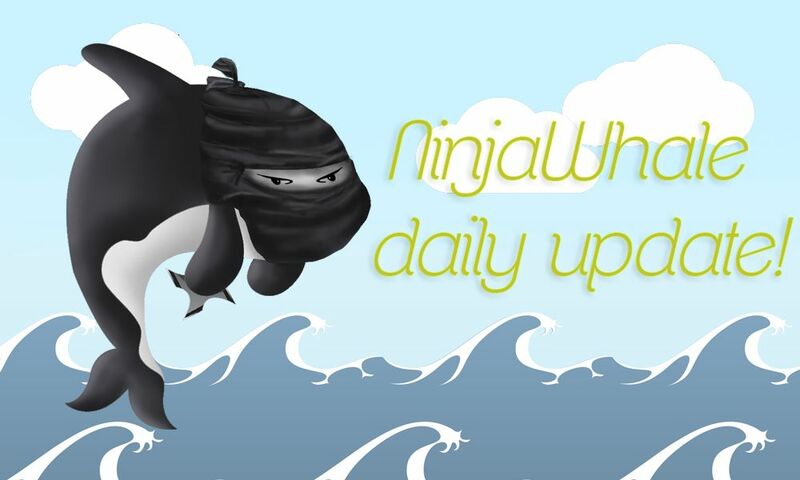 Congratulations @ninjawhale, this post is the seventh most rewarded post (based on pending payouts) in the last 12 hours written by a User account holder (accounts that hold between 0.1 and 1.0 Mega Vests). The total number of posts by User account holders during this period was 2159 and the total pending payments to posts in this category was $2984.58. To see the full list of highest paid posts across all accounts categories, click here. If posible to get refund or apply upvote it would be great, thanks. i got the refund, thanks guys. you rock. I have'nt saw this post before sending. ummm, less than 2 hours is not much notice! I sent 0.4 sbd about 30 minutes ago, can you just credit it then? You should refunding in your wallet. Look for Memo "Refund. Bot is currently sleeping.". I did the same like you and after a while the 0.4 SBD came back, thx @ninjawhale, i shoud better watch at your blog next time!